At Isis Medical, we believe that proper wound care is a multi-factorial process. We strive to help you treat your patients on a level that examines the “whole” patient rather than just the “hole” in the patient. We work and consult with you on a clinical and financial level to achieve optimum results for both you and your patients. Please call today for a complete listing. Negative pressure is not a new modality; the effect of exposing wounds to subatmospheric pressure has been studied in various settings for approximately the last 5 decades. Isis Medical offers true NPWT as a cost-effective alternative to normally high-priced, limited options. 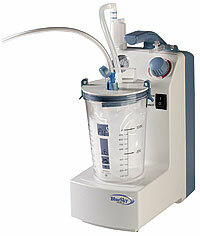 Negative Pressure Wound Therapy. Provant uses a precise radiofrequency signal to rapidly induce a genetic sequence in critical skin cells, which facilitates the cellular and biological mechanisms associated with the inflammatory phase of wound healing. 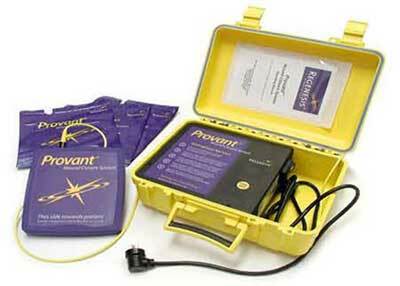 Provant is the only safe, non-invasive wound treatment system cleared by the FDA that has been evaluated in hundreds of patients in rigorous clinical trials. Radio Frequency Closure promotes better patient outcomes in less time and at a significantly lower cost with no adverse effects.